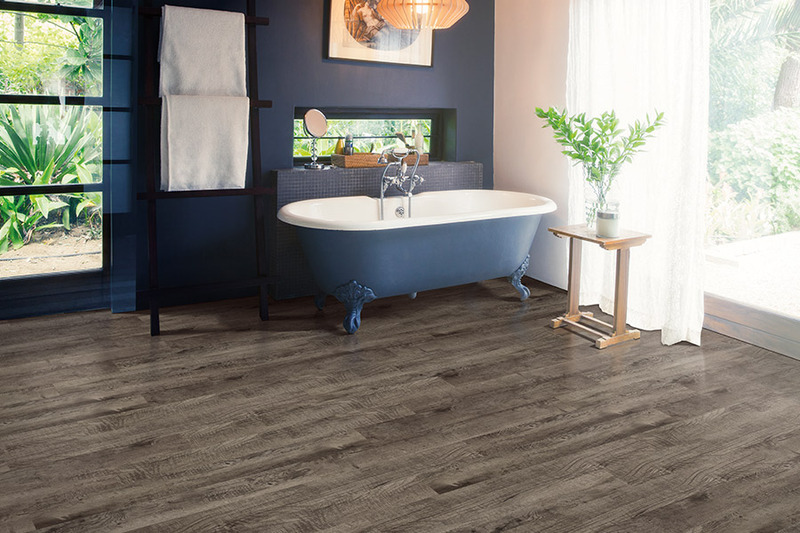 Luxury vinyl is a type of flexible, vinyl floor tile (LVT) or plank (LVP) that has beautiful, printed designs protected by a durable urethane wear layer. 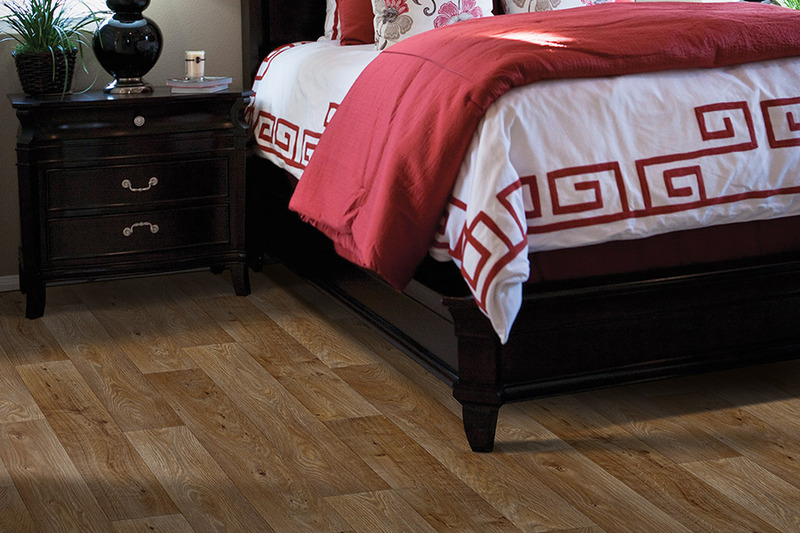 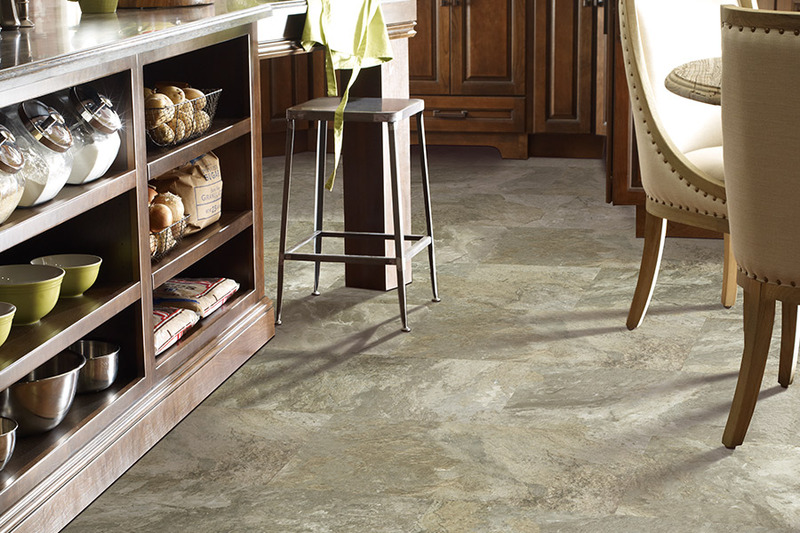 LVT/LVP products are available in glue down, click and lock, and various composites. 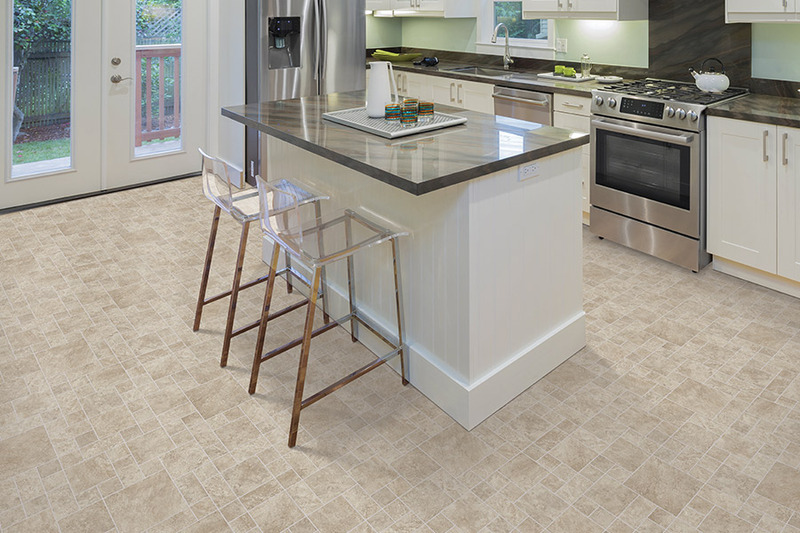 Unlike the peel-and-stick vinyl tiles, LVTs and LVPs are of a heavier gauge, have thicker wear layer, and have no adhesive backings. 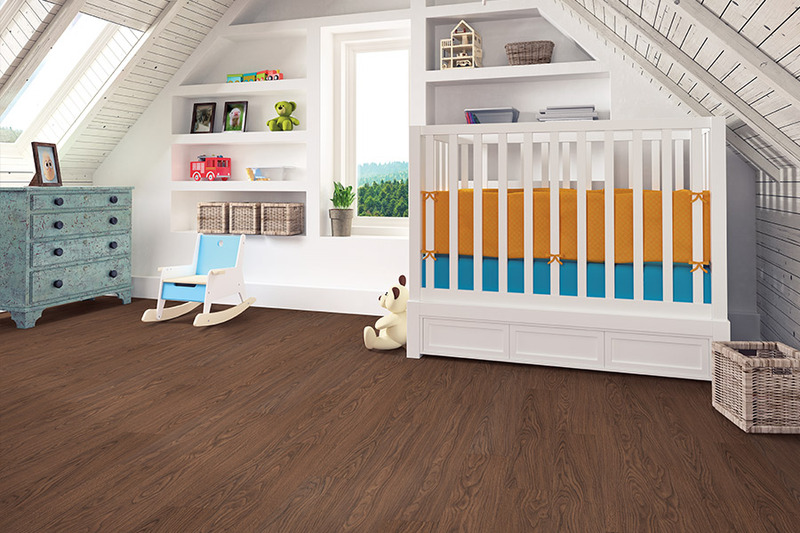 The heavier gauge and the thicker wear layer give a better quality product in terms of dimension stability, wear resistance, and stain resistance. 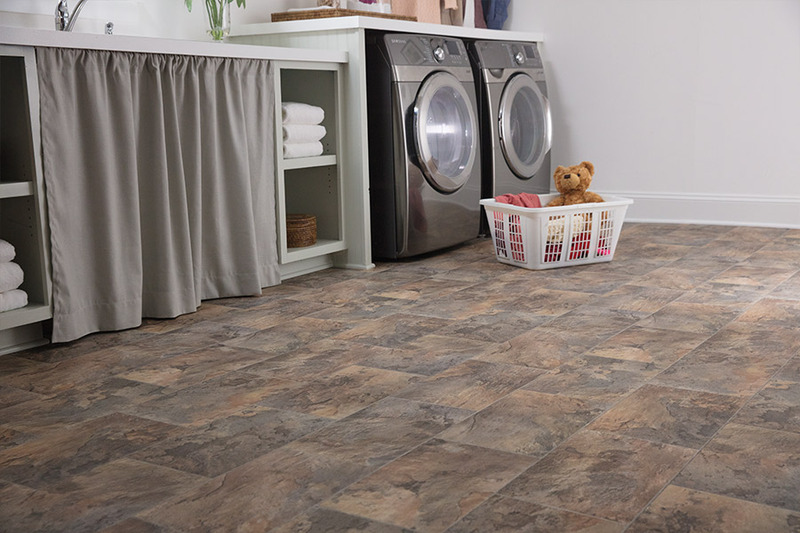 To learn more about the beautiful luxury vinyl flooring that we carry, visit Heath Flooring Concepts in Dallas here where we proudly service the areas of Cartersville, Rome, Acworth, Hiram, and Powder Springs.